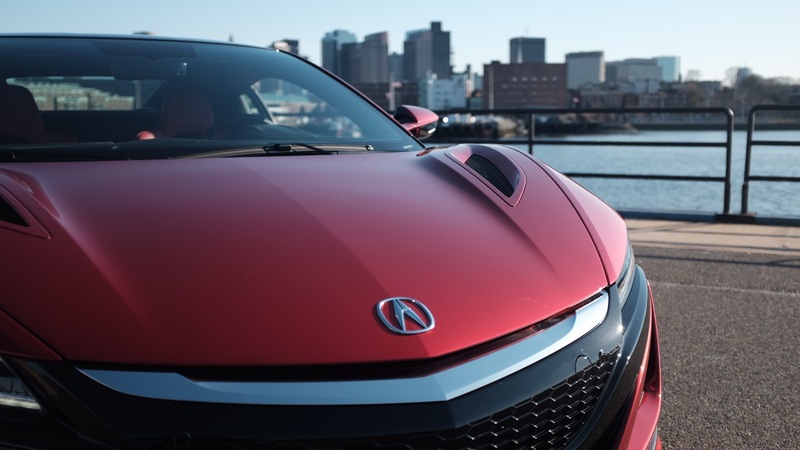 The first serial model of the 2017 Acura NSX rolled off the production line yesterday at the Performance Manufacturing Center in Marysville, Ohio. 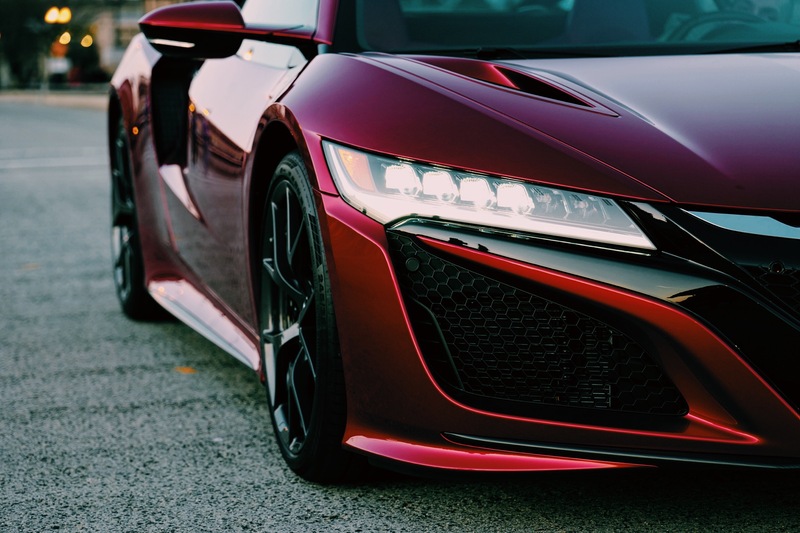 The 2017 Acura NSX is the only supercar produced in the United States and Acura lovers and supercar fans were ecstatic to behold the culmination of the excitement that had been building since the NSX’s release. 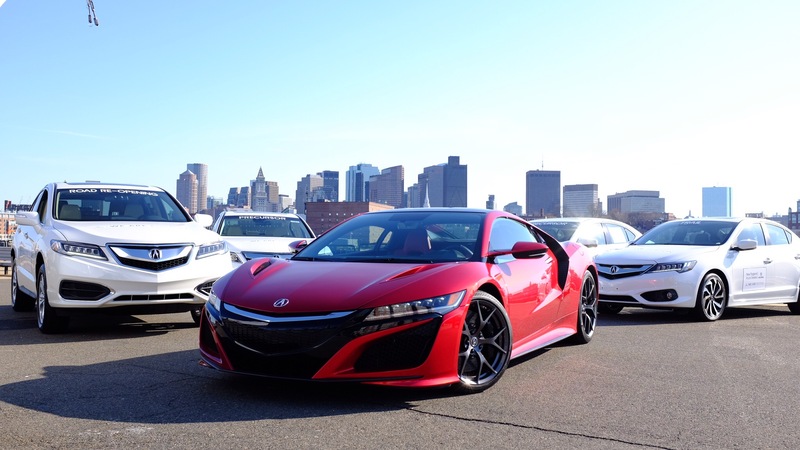 In January, ownership of the very first serial model, VIN 001, was auctioned off long before it was even built. 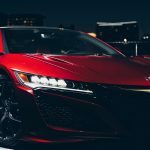 Rick Hendrick, of Hendrick Motorsports and founder of Hendrick Automotive Group, placed the winning bid of $1.2 million, all proceeds of which went to fund the Pediatric Brain Tumor Foundation and Camp Southern Ground. 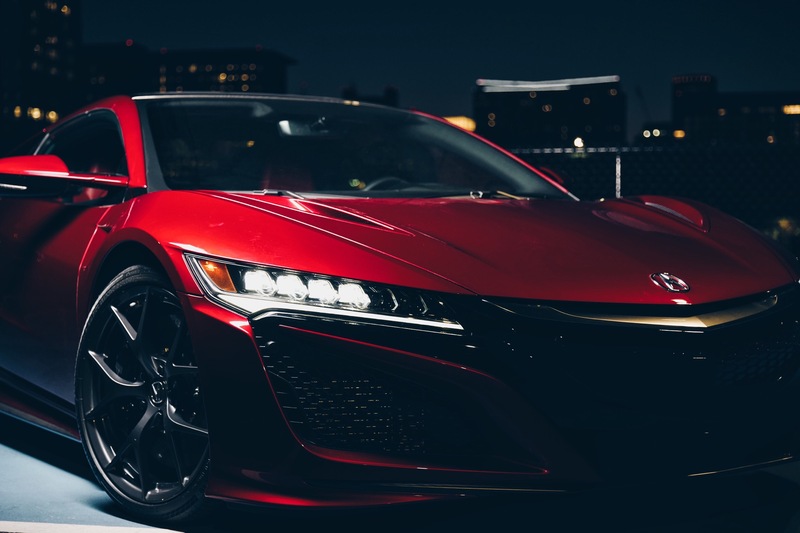 Yesterday, Hendrick was finally able to drive his customized NSX in Valencia Red Pearl right off the line. 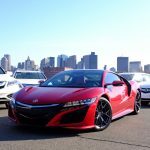 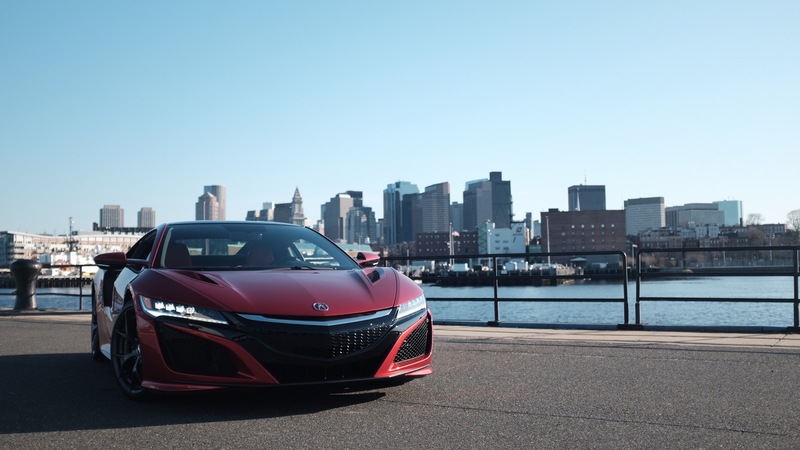 Tier10 got an exclusive inside look and a test drive of the 2017 NSX in April, when filming a production model in Boston, MA. 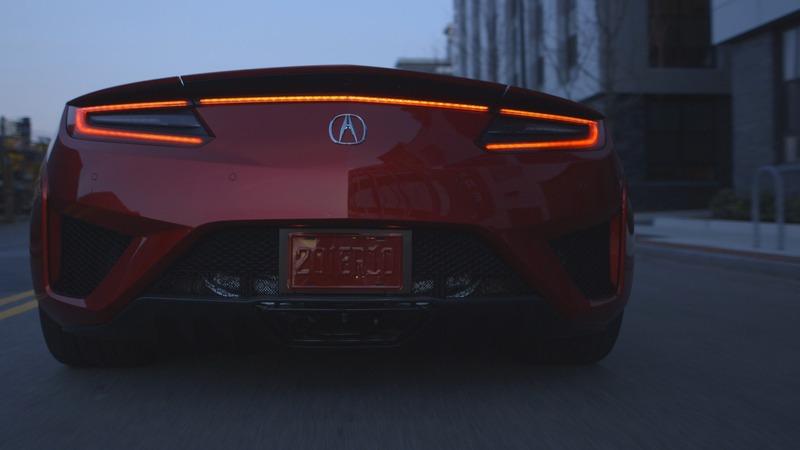 Scott Rodgers, Tier10’s chief creative officer , was lucky enough to get behind the wheel. 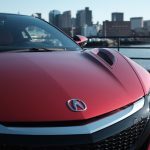 Lovers of the NSX can design and order their very own 2017 NSX at NSX.Acura.com. 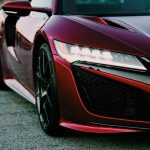 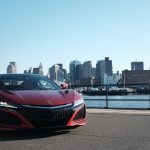 This year’s release of the redesigned NSX as well as the Precision Concept and other exciting announcements have all been a part of Acura’s 30 Year Anniversary, a celebration of Acura’s past as well as their major innovations and passion to continue to deliver precision crafted performance.